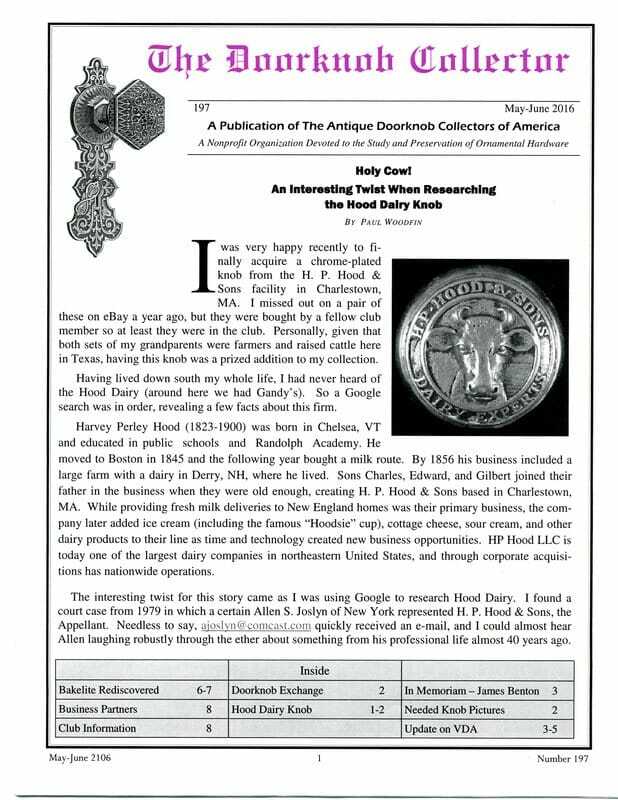 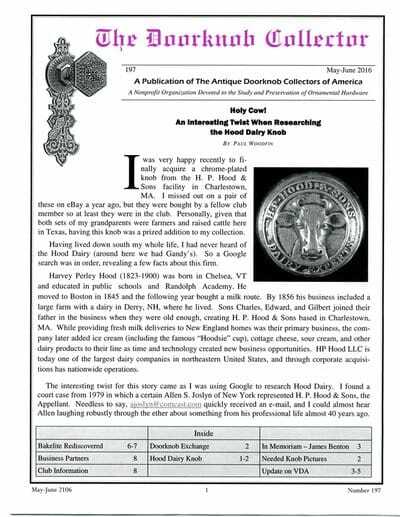 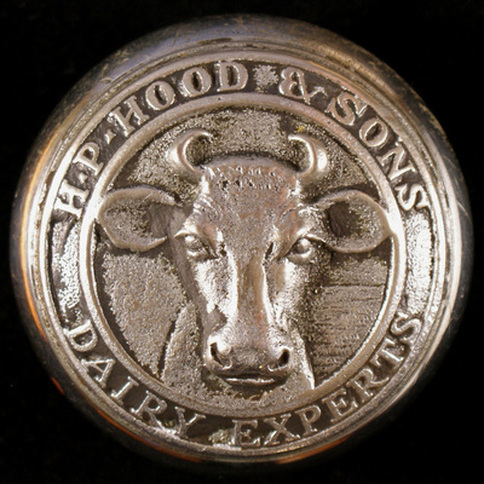 H. P. Hood & Sons Dairy was founded in 1846. 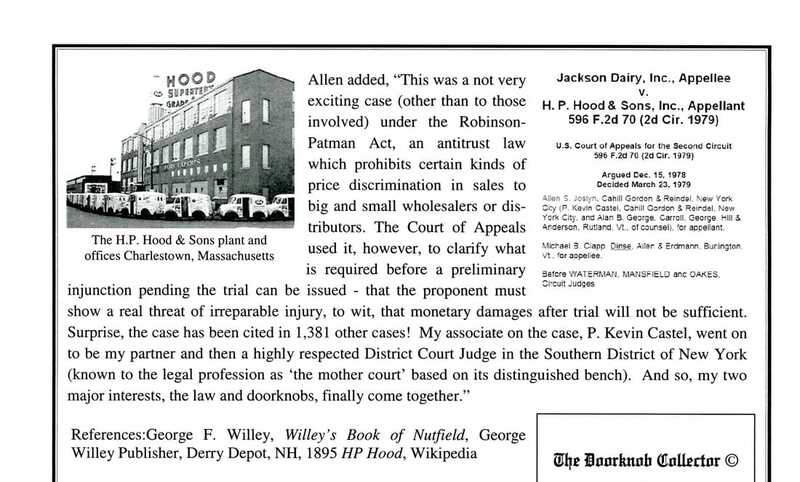 The dairy company is based in Lynnfield, Massachusetts. 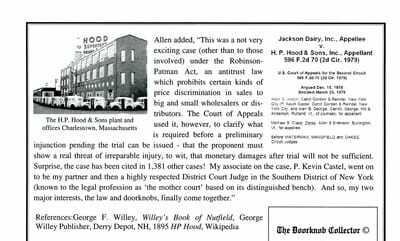 HP Hood is a New England icon, their name and logo are well known.